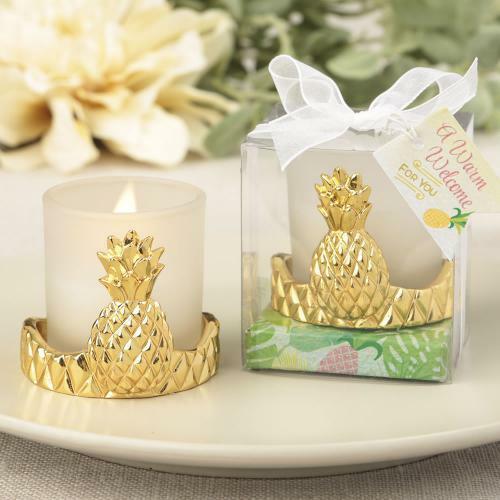 Perfect for Pineapple Baby Showers, Bridal Showers, Wedding and Birthdays! Or anytime you want to bestow your guests with a 'warm welcome'. Please allow up t 5 business days to fulfill your order; add ship time from NY.